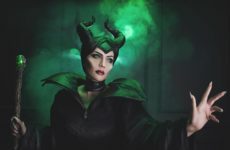 Wanting to get a costume in time for the next event, or just thinking about dressing up last-minute for Halloween? 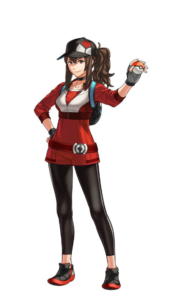 We’ve previously talked about getting ready for a Pokemon gijinka cosplay, but another Pokemon-related cosplay idea is that of Pokemon trainers! Most Pokemon trainers don looks with items that are easy to source, so they generally won’t take up as much time trying to gather the necessary parts together. Depending on which trainer you decide to cosplay, you can show up in full costume without spending even half the time you usually would for other cosplays. 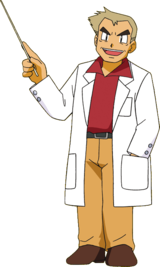 The male trainer from Pokemon FireRed and LeafGreen, known by his canon name Red. Red’s costume only requires a black undershirt, a red vest, some modifications to add the white collared middle part to the top, and a pair of light blue jeans. You could get a red hat and add in the white parts to make it look like you’re really ready to catch a Bulbasaur. Red has had many different versions over the years so look up on which one you like the best for Red! Red’s female counterpart who is also a playable trainer in FireRed and LeafGreen. 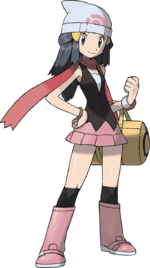 With just a pale blue sleeveless shirt, a red skirt, light blue socks, white-red shoes, a white hat and a yellow bag, you too can be the leading lady of this particular Pokemon generation. Add some minor details to make your cosplay as accurate as possible. Like Red, there are many versions to Leaf’s design that may make your choice of colours and styles for the outfit different. 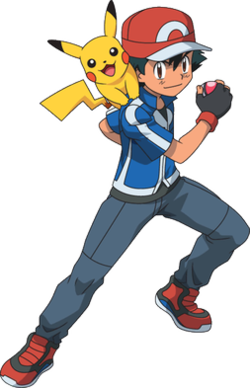 The main character of the Pokemon anime series. 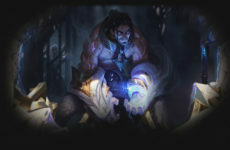 Most of us know Ash by his signature first season look, which is also an option, but to set yourself apart from the rest of the Ash(es), try looking into his recent designs that really only require some minor modifications to the sides of a blue collared shirt, in addition to the other parts of the costume that are easily attainable. A popular female trainer and character to cosplay, Dawn might require a little bit more effort to cosplay than just sourcing for items from your house. A dark blue wig is needed to complete the look, but other items such as the dark pink scarf, pink skirt, black top and black socks seem easier to find. The hat and the boots/shoes may be a little bit trickier, but have fun making alterations to common items and be creative with it! 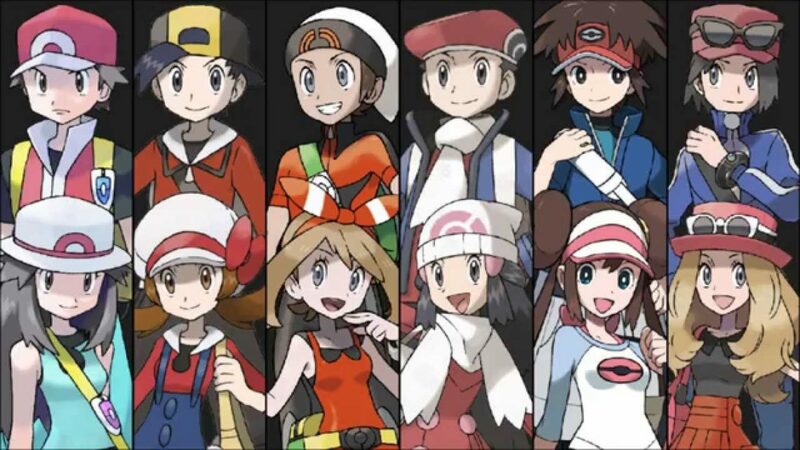 The male playable trainer in Pokemon Black and White, Hilbert’s design is only slightly different from those of Red’s and Ash’s. The design of Hilbert’s hat is different from Red’s, and he wears his signature blue jacket with black pants. Hilbert’s female counterpart also from Pokemon Black and White. Hilda’s costume is perhaps the easiest to assemble out of all the ones listed here. Her hair is honestly the only challenging part from her entire design. If you have played the Pokemon game Magikarp Jump (which is available as a phone app), you will know of the unnamed trainer that relentlessly trains Magikarps to jump higher and higher. With a design that is characteristic of all other male trainers (and a jacket that looks like Hilbert’s), you don’t even need to show your eyes to cosplay as this minimalist character. With a variety of outfits and hair colours to choose from (because none of them will be “inaccurate” per se), the male and female Pokemon GO trainers are an easy go-to for a last minute cosplay idea. 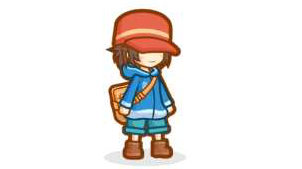 Embody the Pokemon GO spirit by dressing up as a trainer and playing the game while in costume! If you’re feeling adventurous, you can consider cosplaying as Blanche, Candela or Spark too. 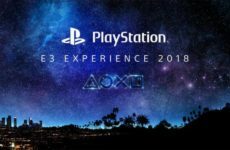 Previous Post Where have the scares gone?